Situated in the cultural heartland of Namibia. 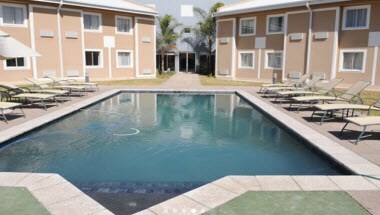 This oasis is approximately 92km from the spectacular Etosha National Park, 60km away from the Angolan border and 4.5km from Ondangwa Airport. This town in Ovamboland is alive with cultural flavors, giving leisure GUESTS a host of experiences. 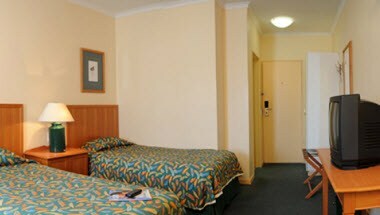 The hotel ensures absolute convenience and comfort for business and leisure GUESTS alike. In-house GUESTS may relax and unwind at the hotels's large swimming pool with lounge chairs and umbrellas. 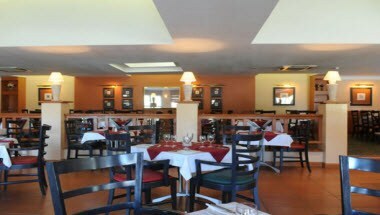 The Chatters Bar and a' la carte Restaurant also boast mouth-watering buffets, carvery meals and barbeques on request. Complimentary wireless Internet access is available in public areas. 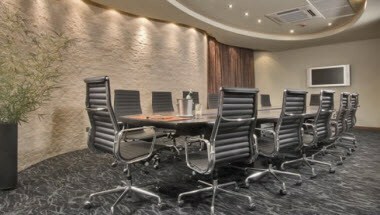 The hotel has event space consisting of a conference center and a meeting/conference room. 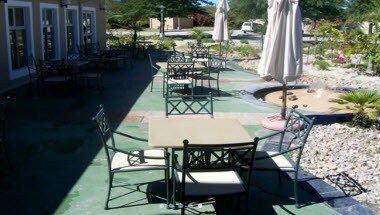 Protea Hotel Ondangwa offers 90 air-conditioned, en suite rooms and conferencing facilities. 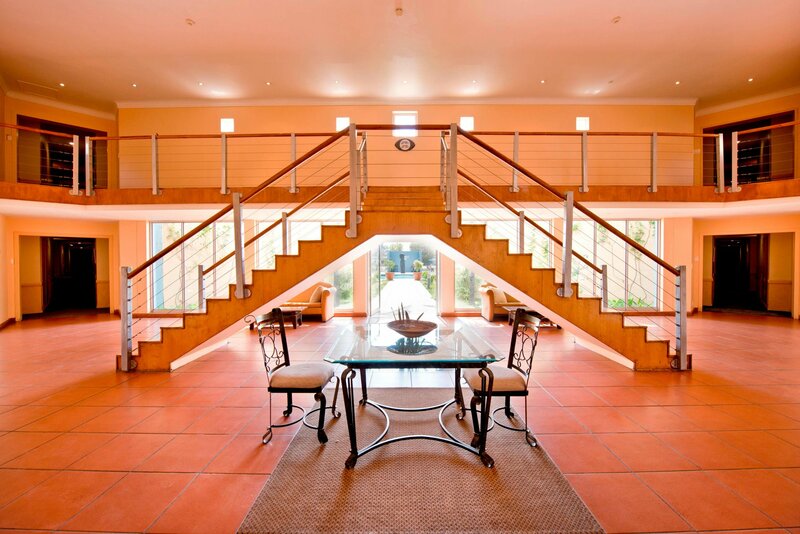 It’s a hotel that complements your travel style in this Northern part of Namibia.